Established in 1990, Killarney Precision Engineering Ltd. (KPEL) is the parent company of a group that includes O’Carroll Engineering, Signature Stairs Ireland & UK, Laser Tube Ireland. Offering fabrication solutions from feature to standard architectural metalwork, contemporary luxury domestic stairs (sold under our Signature Stairs brand), industrial fabrications and off-site fabricated modular build solutions. 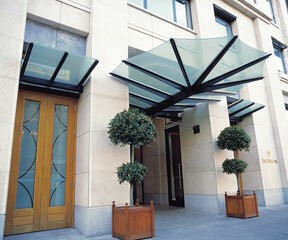 With facilities in both Ireland and UK we can efficiently service clients throughout Ireland, UK & beyond. While we specialise in commercial feature stairs as well as industrial walkways and access systems, our partners come from diverse backgrounds, construction management firms, architects, contractors, modular build and off-site construction firms, manufacturers and engineering consultants. On custom feature architectural metalwork, we utilise our unique digitised design-to-fabrication process. 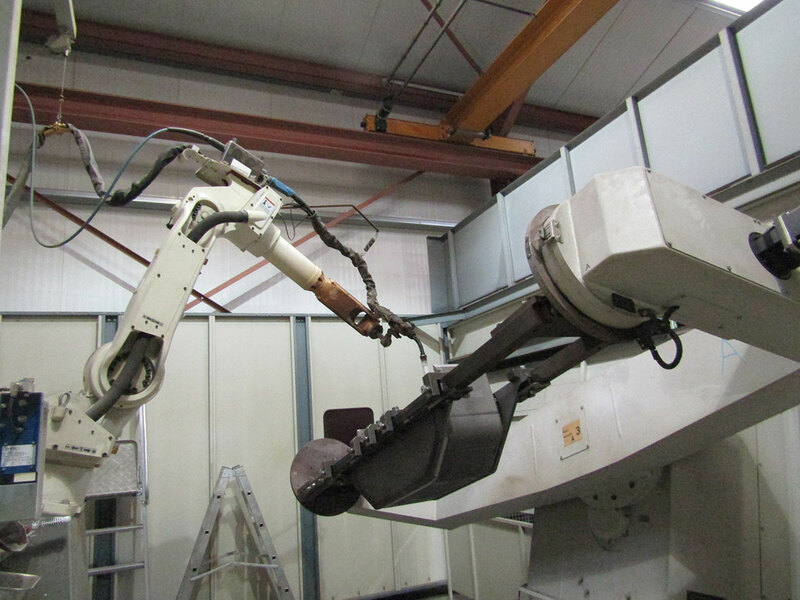 This process is designed to enable our customer to manage their metalwork projects more efficiently and cost-effectively. Process Video. Our standard architectural metalwork solutions can be tailored to clients’ specification and budgets. We offer a range of finishes on both supply only or supply and fit products. 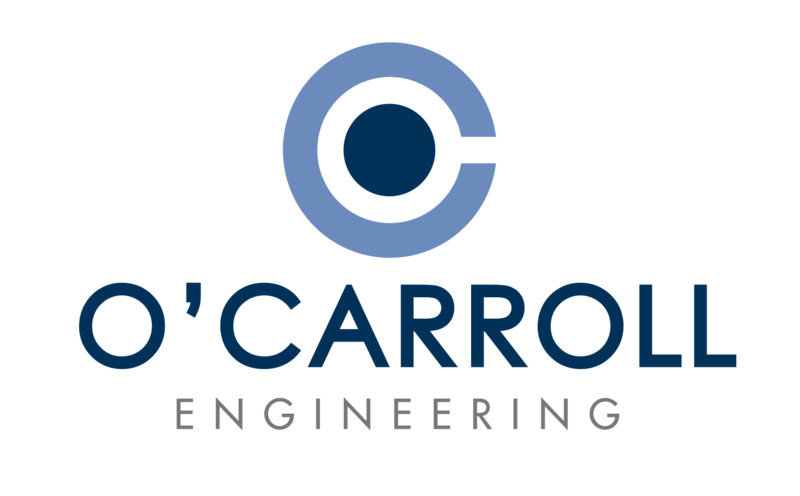 O’Carroll Engineering’s expertise in certified, industrial access systems, walkways, metal stairs structures & balustrades has positioned us as a leading subcontractor to one of the worlds’ leading ship-to-shore crane manufacturers. We can offer a full design & structural certification and carry the appropriate professional indemnity & product insurances. An ISO 9001-2015 accredited company, our highly qualified staff operate to the EN 1090 standards in a ‘lean manufacturing’ environment where quality and safety are the priorities. Unambiguous quotations | value engineered solutions. Flat pack, supply only or site installation services. 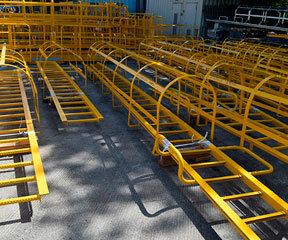 130+ employees in a 7,500 m2 technologically advanced ‘lean manufacturing’ facility. 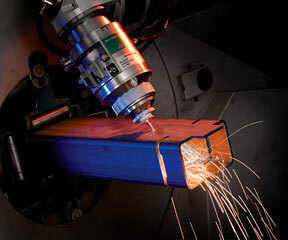 3-D laser technology – next generation laser cutting. 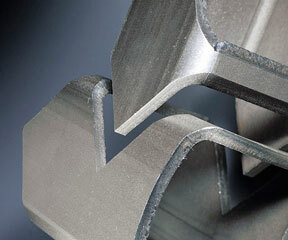 CNC 3-D plasma profile cutting, CNC drilling line, NC folding. Mild & stainless steel, aluminum and glass. Shot-blast and wet spray finishing. 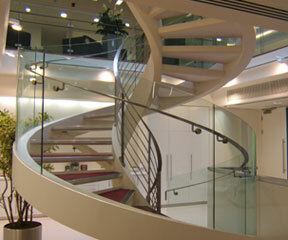 Specialising in feature stairs, walkways / access systems and off-site fabrication solutions, utilising a unique digital ‘design-to-fabrication’ process, we drive growth through integrating digital site information with design, fabrication, client communication and scheduling tools to enable our clients manage their build projects more efficiently. Lead the field of digitisation of the ‘design-to-fabrication’ process through a combination of teamwork and innovative integration of information and technology. An organisation where our employees and customers take pride in their work and operate in a climate of trust, respect and safety. * Digitised ‘design-to-fabrication process describes how we import Building Information Models (BIM) or 3-D survey dimensions (‘as built’) to capture the reality of site conditions and integrate that digital information with our drawing packages, cutting tools, communication and scheduling systems. This enables us to deliver on-time tailored products, communicate and collaborate with clients more efficiently, to compress the design process and identifying and eliminating potential conflicts and costs.